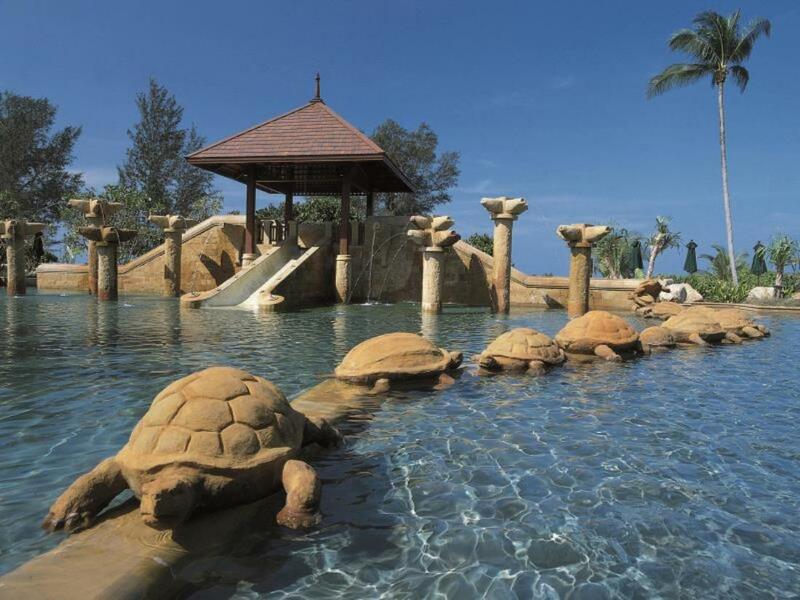 Phuket has a fantastic selection of family vacation resorts. 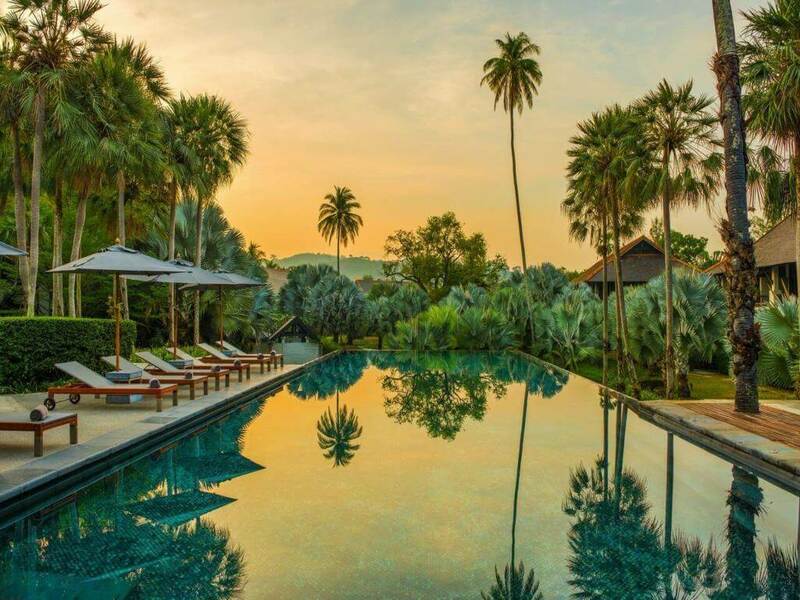 With the combination of these family friendly resorts and an ever growing list of fun activities and things for kids to do on the island has made Phuket one of the best family holiday destinations in Thailand. Below you will see that we have put together some tips on what to look for when choosing where to stay in Phuket with kids. As well as a couple of the best family vacation resorts and kid friendly hotels that we have found on our travels in Phuket. The resorts that we have listed have a full range of fun activities for kids. Holiday Inn is located on the southern end of Patong beach, directly across the road from the beach. 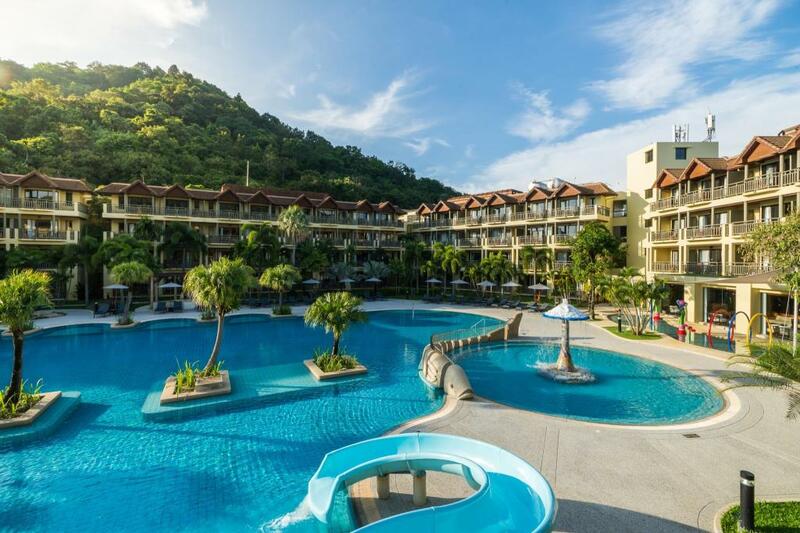 This family friendly resort would have to be classed as one of the best family vacation resort in Patong. It is one of the best resorts for families with small kids, with not one but two kids’ clubs and a kids’ activity pool with slide, to keep them happy throughout the day. 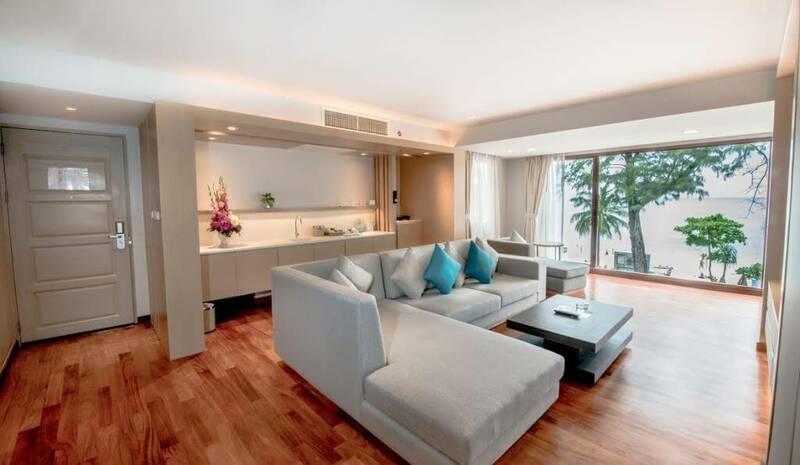 Graceland Resort is located on the northern end of Patong Beach and only a short walk into the heart of Patong. I would have to say that Gracelands is among one of the best family vacation resorts in Patong providing plenty of fun activities for kids. 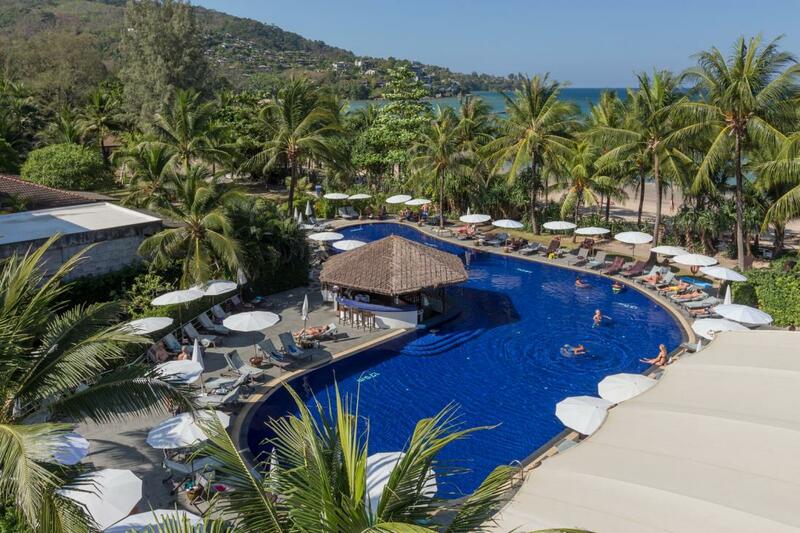 Le Meridien is located at Freedom Beach just south of Patong. The resort is set on it's its own private beach, and two enormous swimming pools. There is a discovery centre for kids with planned daily activities. 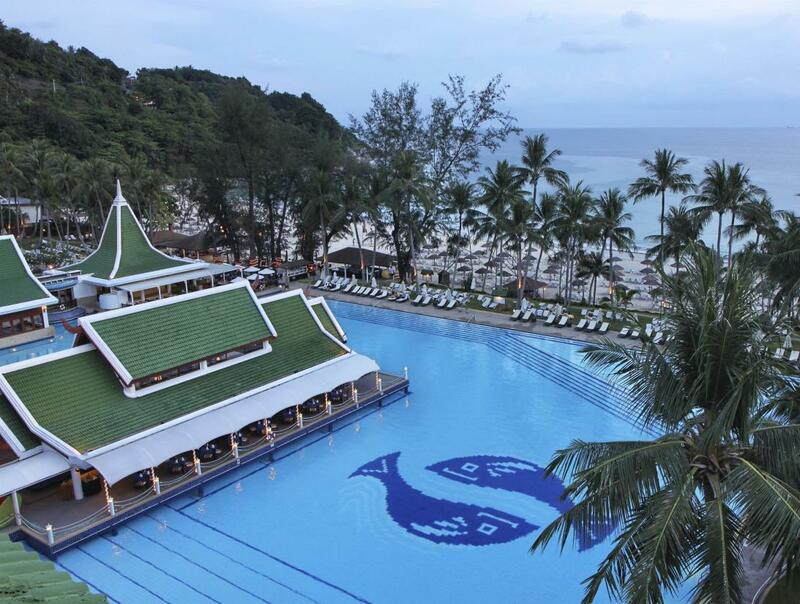 The Merlin Beach Resort is situated just 3 km from the action of Patong, on the secluded Tri-Trang Beach. 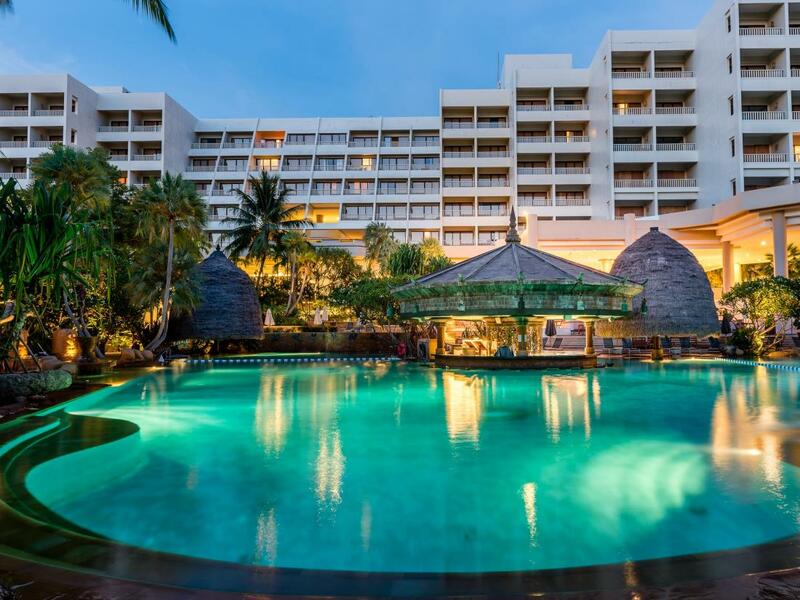 The resort has not one but three swimming pools a kids club and free shuttle bus into Patong. 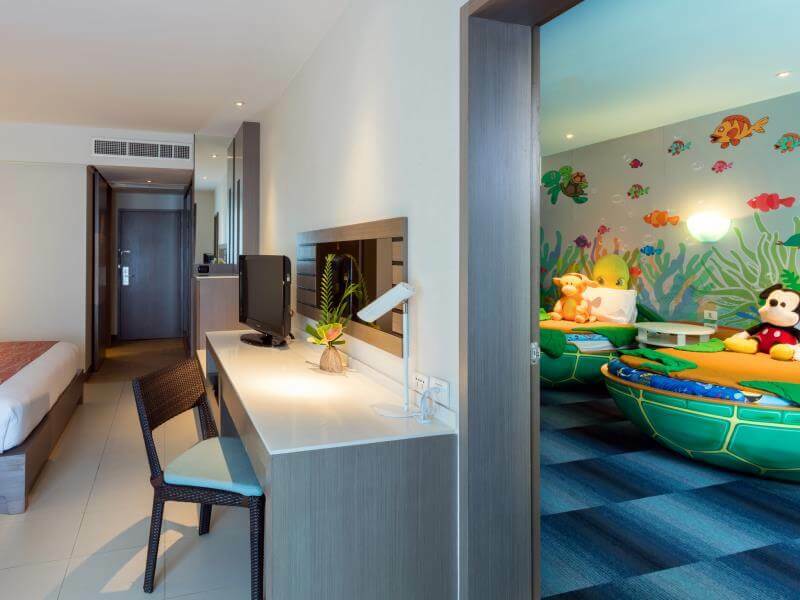 Novotel at Karon Beach is an ideal choice if your travelling with kids on a budget. 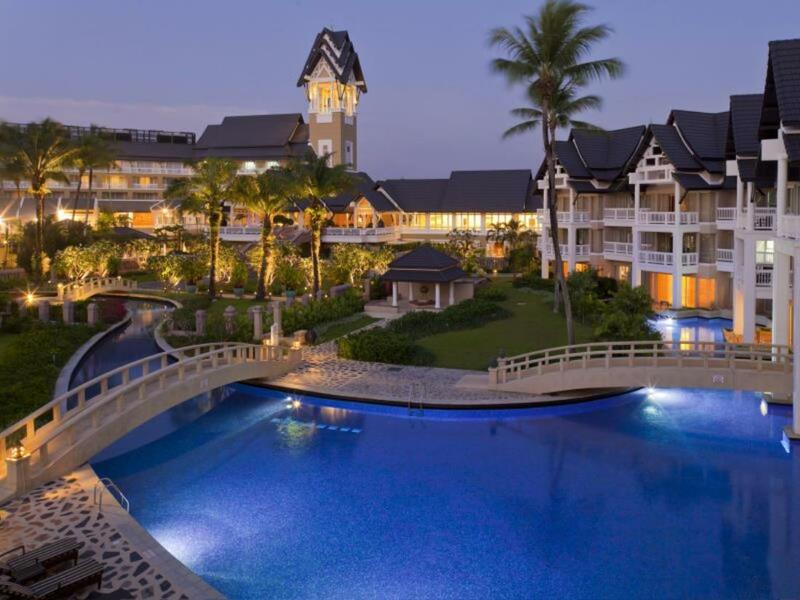 Movenpick Resort and Spa at Karon beach is another great family friendly resort. Located in the heart of Karon and only a short walk across the road to the beautiful Karon beach. Facilities include a kids club called Play Zone, a top spot for the kids. 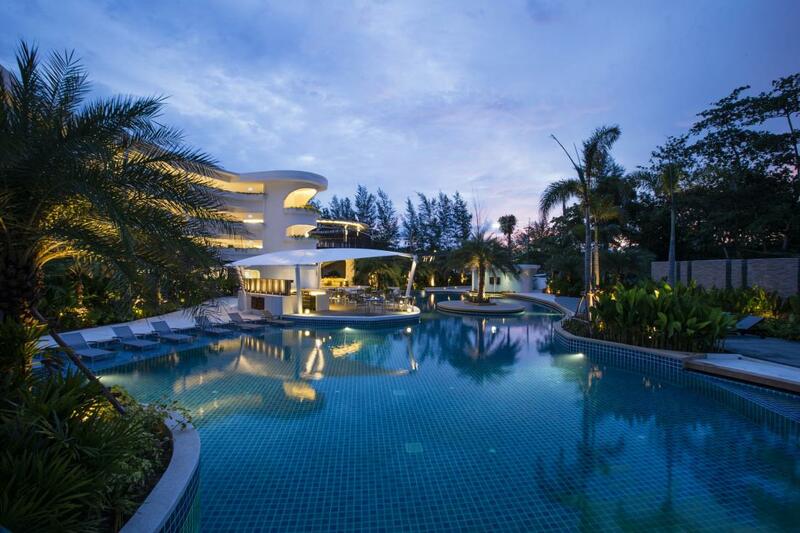 Centara Karon Resort offer affordable family vacations in Phuket, with three swimming pools and three kids pools. The resort features a kids club for the little kids and an activities center to keep the older kids amused.Other facilities include tennis courts, snooker and darts. 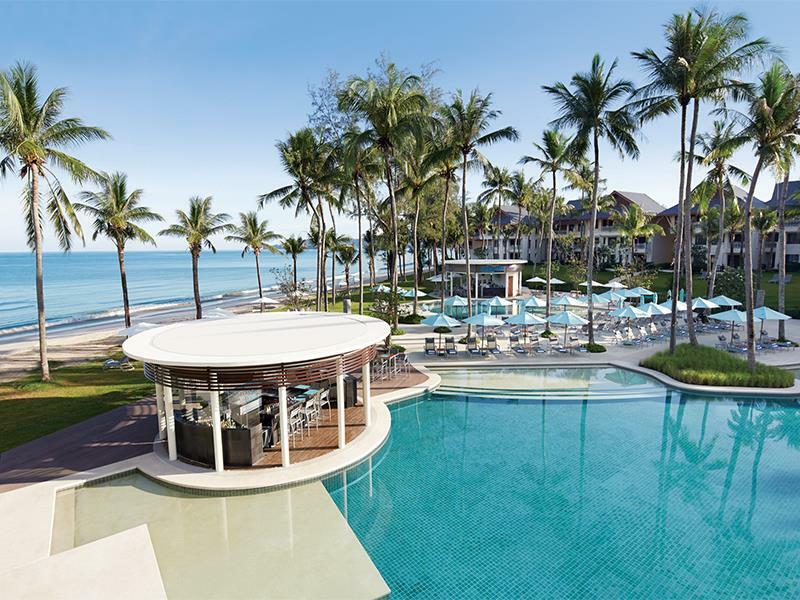 Beyond Resort Kata Beach is a great family vacation destination, located directly on the sand at Kata Beach. 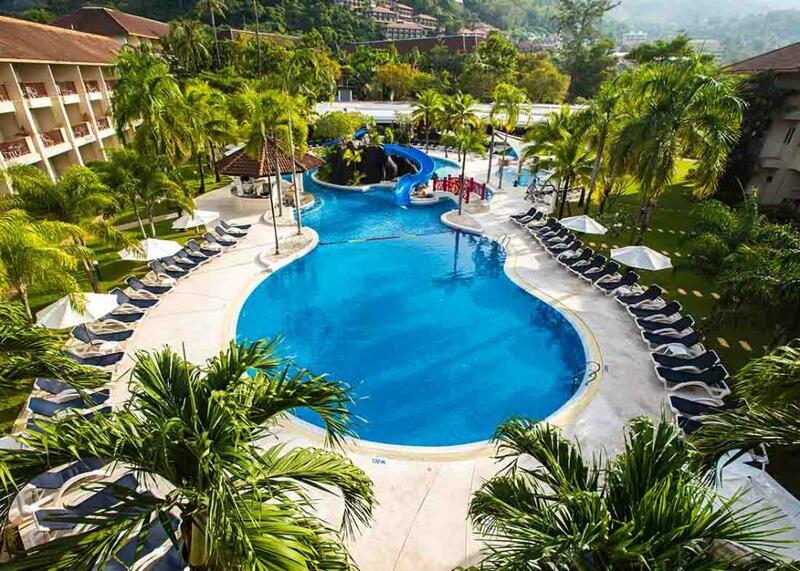 The resort boasts three large swimming pools and one for the kids. Located across the road is the local songthaew bus station or you can catch the shuttle bus into Patong. Katathani Beach Resort has everything you need for a complete family getaway. The resort features six swimming pools, three Jacuzzi's, a kids pool and water slide. Two tennis courts, aqua-aerobics, table tennis, a games room, and billiards table. To add to the list of fun activities for kids there is an amazing kids’ club that will keep the little ones amused, whilst giving parents a well earned break. 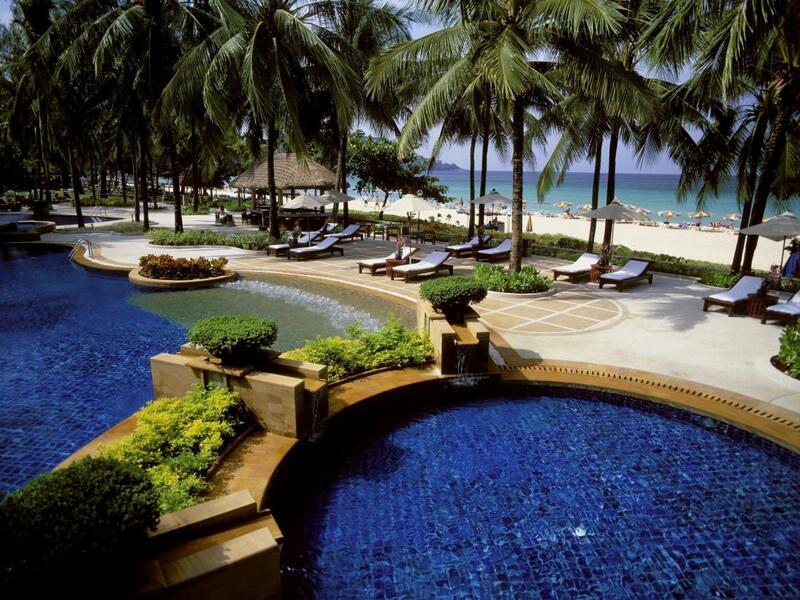 JW Marriot Resort and Spa is located on the beautiful and quiet Mai Khao beach. The resort has three amazing swimming pools and a kid’s pool. The Slate is another great resort for family vacations. Angsana Laguna Hotel is ideal for a family beach vacation with its lagoon villa’s or poolside rooms that look out over the beach style lagoon pool. Outrigger Laguna Beach Resort would have to be the pick of family vacation resorts in the Laguna area. There are so many fun activities for kids. 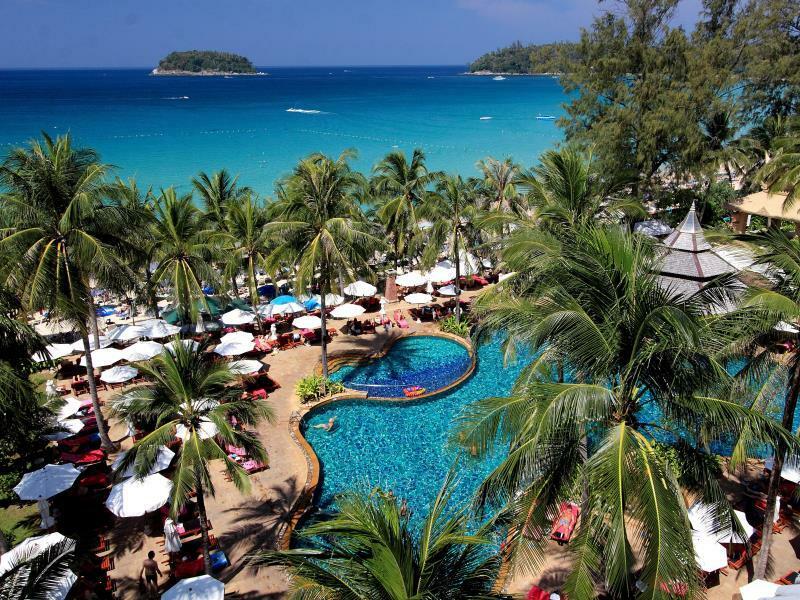 Kamala Beach Resort is set on the beautiful Kamala beach. Before booking our accommodation we always read the reviews from guests that have stayed at the resorts, as they often give interesting feedback. If you have come across any good family vacation resorts in Phuket that you think we should add to this list please use our contact form to get in touch. Sometimes hotels and resorts are just not what some visitors are looking for to stay in on their family vacation. 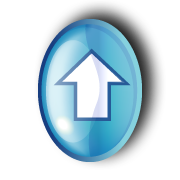 If so you might also considered the option of renting a villa or vacation home.